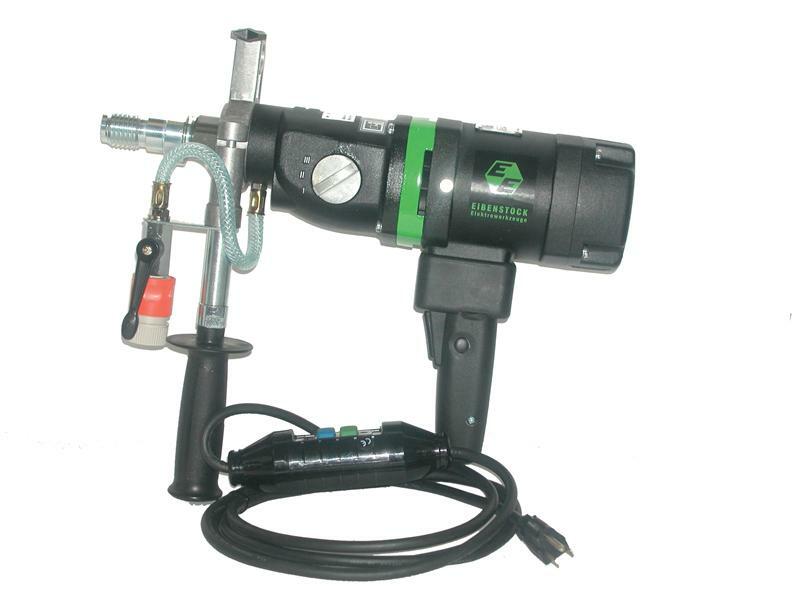 The CD-14, CD-15,CD-16,CD18 and CD-17 Core Drill Machine are truly versatile, each machine can be used for hand held drilling operation, or attached to the optional drill stand for precise drilling and drilling of larger diameter holes. 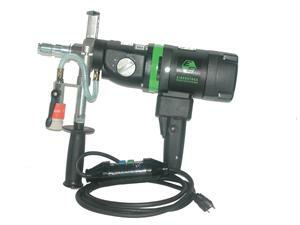 All machines feature a built in water swivel and can be used with wet cutting or dry cutting diamond core drill bits. Our line of hand held core drills are designed for small and medium sized jobs when the use of a heavy duty machine such as our Model CD-20 is not required. All machines comes with 5/8"-11 and 1 1/4"-7 spindle adaptors, handle, water hose, and 15' heavy duty cord with built in GFI.